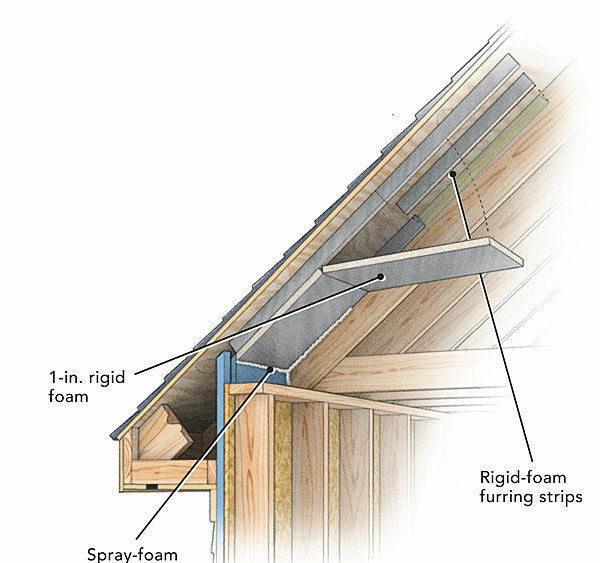 Cut 1-in.-thick rigid polyiso insulation into 2-in.- wide spacer strips, and glue them to the inside face of each rafter with a spray-foam adhesive like Pur Stick (www.todol.com). 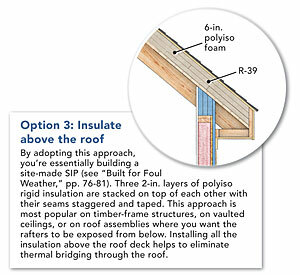 Cut the polyiso insulation to fit snugly in each rafter bay, and foam it in place against the spacer to create a 2-in. chute or baffle. 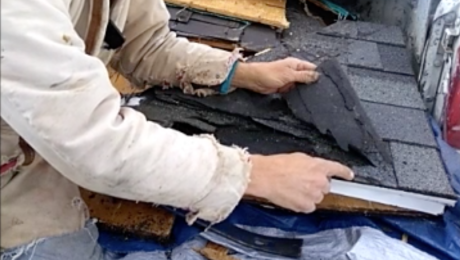 The AccuVent soffit insulation baffle is made of rigid recycled plastic. 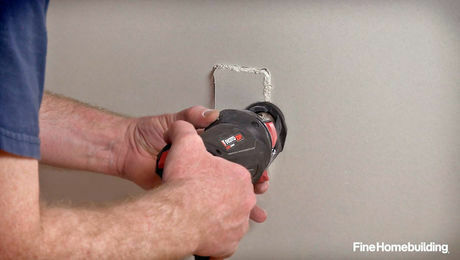 It’s more durable than other foam-based products and installs quickly with staples. 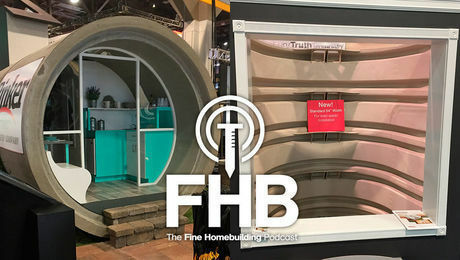 These baffles should still be air-sealed with spray foam, but they’re a good option if you’re looking for a stock product. 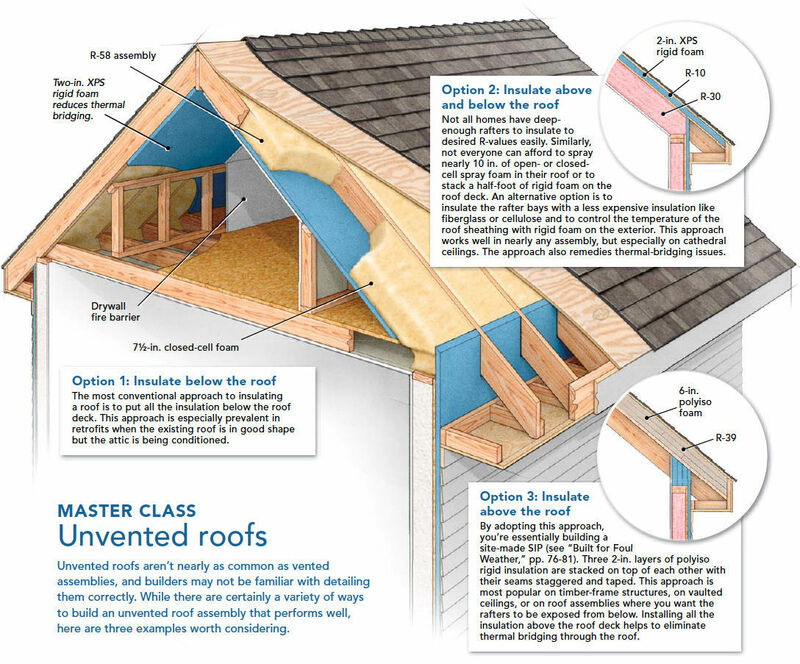 Option 2: Insulate above and below the roof Not all homes have deepenough rafters to insulate to desired R-values easily. Similarly, not everyone can afford to spray nearly 10 in. 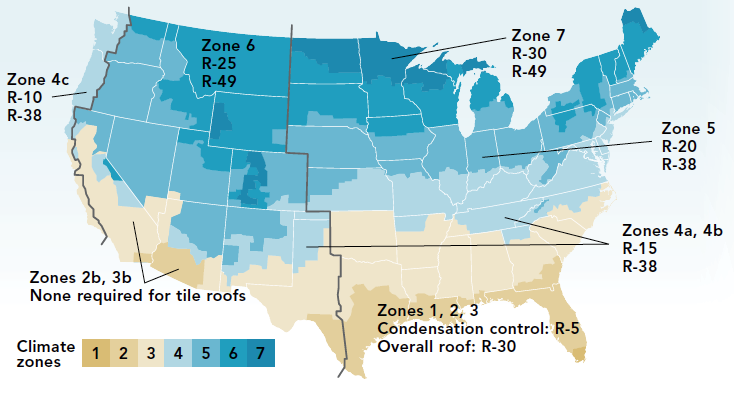 of open- or closed-cell spray foam in their roof or to stack a half-foot of rigid foam on the roof deck. 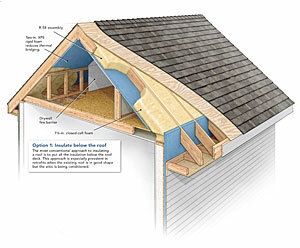 An alternative option is to insulate the rafter bays with a less expensive insulation like fiberglass or cellulose and to control the temperature of the roof sheathing with rigid foam onthe exterior. 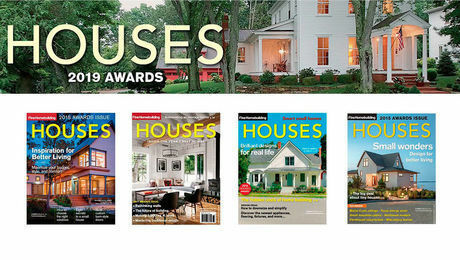 This approach works well in nearly any assembly, but especially on cathedral ceilings. 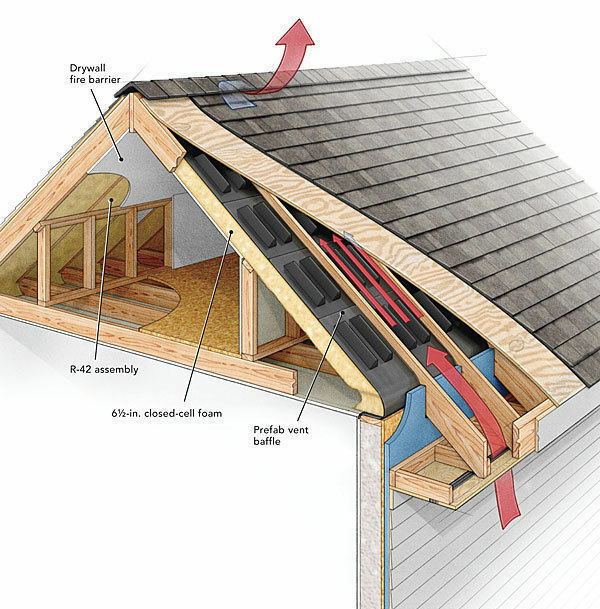 The approach also remedies thermal-bridging issues. 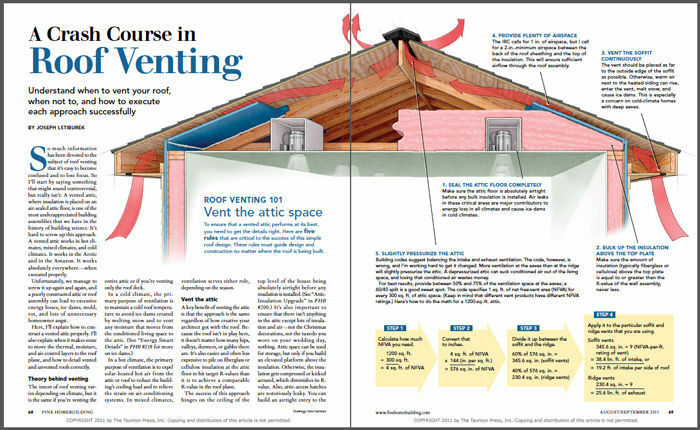 Option 3: Insulate above the roof By adopting this approach, you’re essentially building a site-made SIP (see “Built for Foul Weather” in FHB #221). Three 2-in. 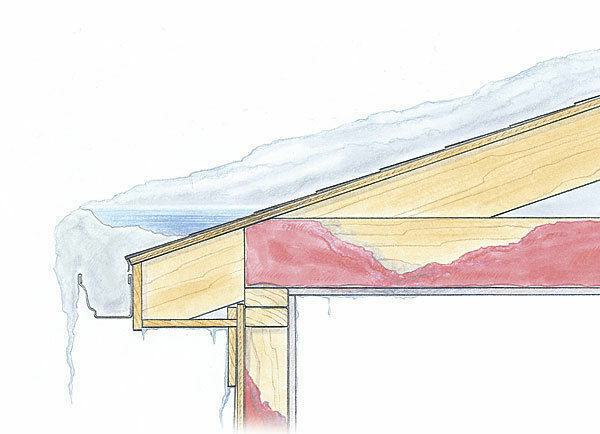 layers of polyiso rigid insulation are stacked on top of each other with their seams staggered and taped. 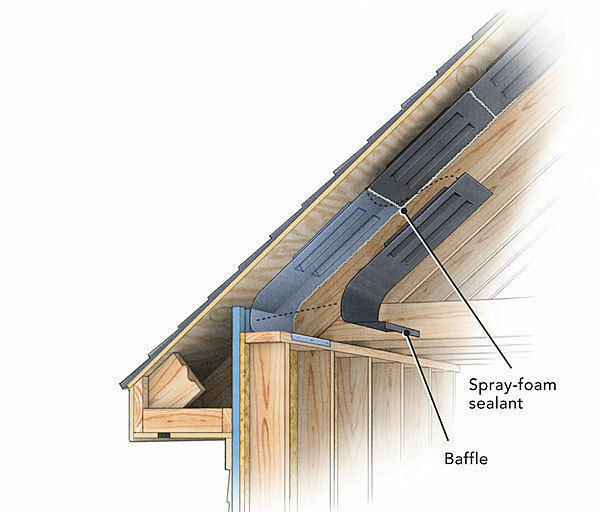 This approach is most popular on timber-frame structures, on vaulted ceilings, or on roof assemblies where you want the rafters to be exposed from below. 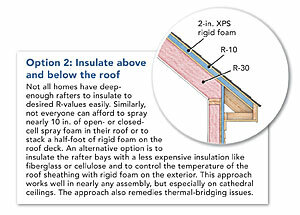 Installing all the insulation above the roof deck helps to eliminate thermal bridging through the roof. 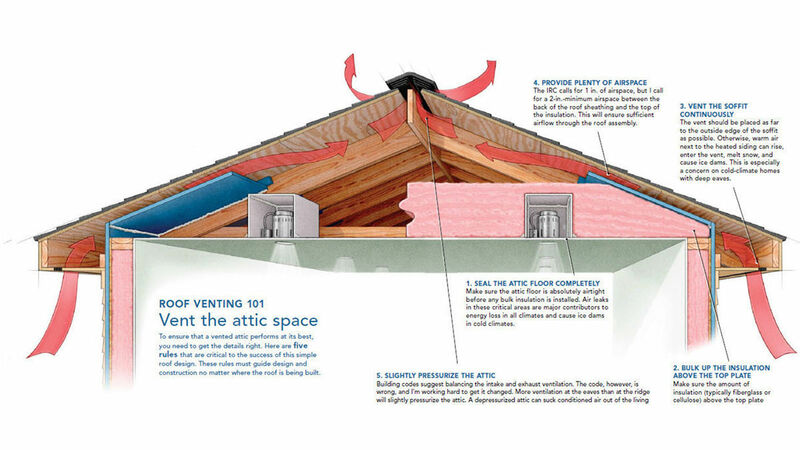 Can you increase the amount of venting as long as you balance then soffit and ridge vent? 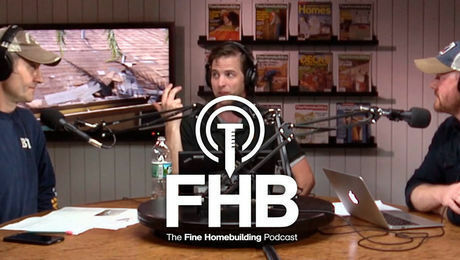 I did the math based on the equations in the article and got 3.4' of ridge vent (18 NAFV) for my new 320 sqft addition? This doesnt seem like very much when the ridge is over 20' long.